Lately, most bikemakers have embraced the idea of providing multiple products using the same engine platform, and Honda is no different. Its lively 471cc, liquid-cooled, parallel twin motor powers three of its models: the CB500F, CBR500R And CB500X. And despite being retuned to produces more power for 2019, these bikes still adhere to the A2 licence norms that they were originally designed for. As per the manufacturer, the 2019 models now produce more power and torque in the mid-range (between 3,000rpm-7,000rpm). The engine produces 47.5PS of power and 43Nm of torque, and is mated to a six-speed transmission in all three bikes. Additionally, the trio feature new rear suspension, slip & assist clutch, full LED lighting, updated LCD instruments consoles with gear position and gear-shift indicators, and new dual exhaust end cans which produce a richer engine note. On the styling front, the CB500F roadster gets sharper lines, a more angled nose fairing and tank extensions that cleanly integrate into the fuel tank. 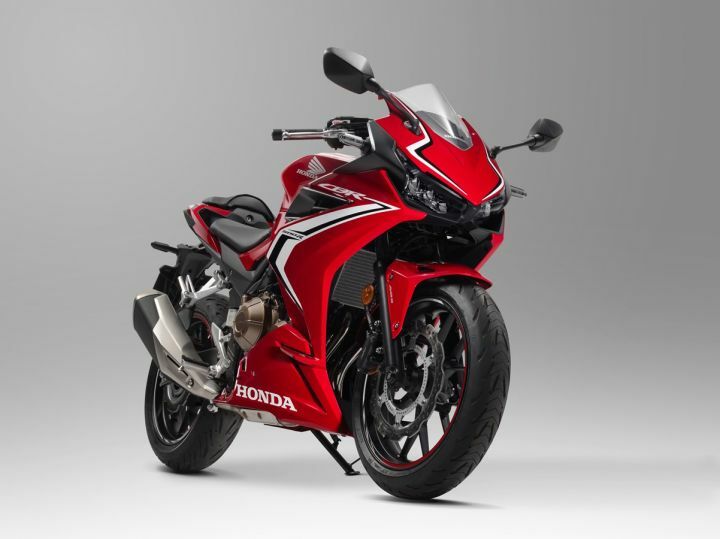 The CBR500R also gets new design updates inspired by the CBR1000RR and a sportier riding position. Likewise, the CB500X has been updated with bigger 19” front wheels, long-travel suspension at both ends, a rigid headstock and a wider steering angle. Furthermore, the fairing has been reworked to be more rugged and also provides better wind protection. Whether the CB500F, CBR500R And CB500X will make it to India is still a question. That said, they are quite crucial for Honda as they make up 35 per cent of the company's sales in Europe itself. Not just that, these bikes also act as stepping stones to Honda’s flagship roadster, sports and adventure models.